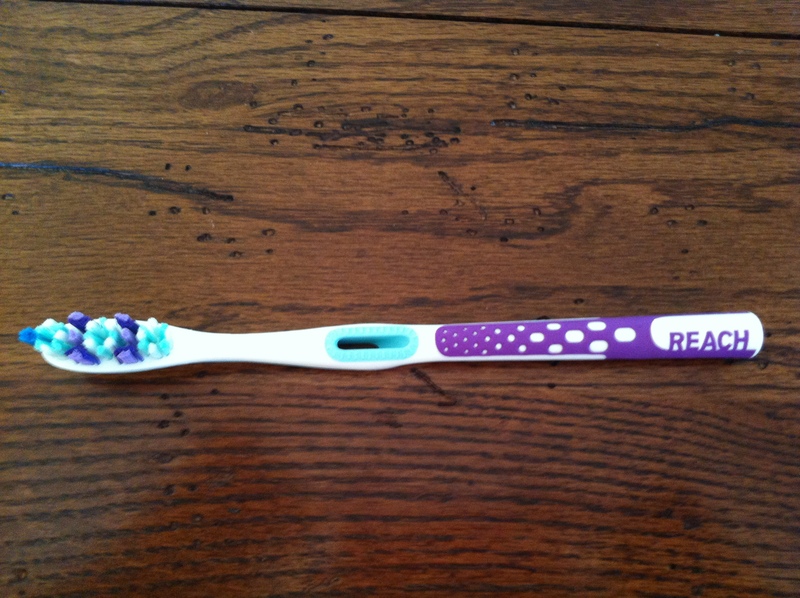 The Toothbrush | I am JuJu! ← Project Life: Week 18 in Pictures! I’m on the spectrum too and had absolutely no filter whatsoever as a child – in many ways I still don’t and people don’t like my brutal honesty a lot of the time. That is hilarious! I especially enjoyed it as my husband was a huge fan of Labyrinth as a child. I love recording these “no filter” moments with our daughters as they keep us constantly laughing! Thanks so much for stopping by! Blessings to you!